The students should make a defined timetable for preparing board exams and JEE Mains. 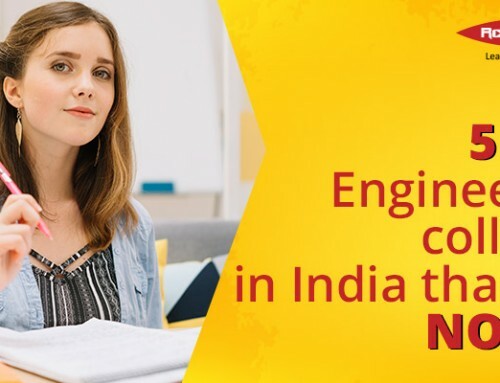 The plan should be such that it covers all the topics related to board exams and JEE Main 2019. Each chapter should be highlighted for the sections to be studied. Preparation of timetable is the easiest task adhering to the time table and utilizing time properly is quite important. Monitor your progress as per timetable on a weekly and monthly basis and make sure that you achieve your study targets. Not only studies but also frequent revisions are important to be in constant touch with the topic. 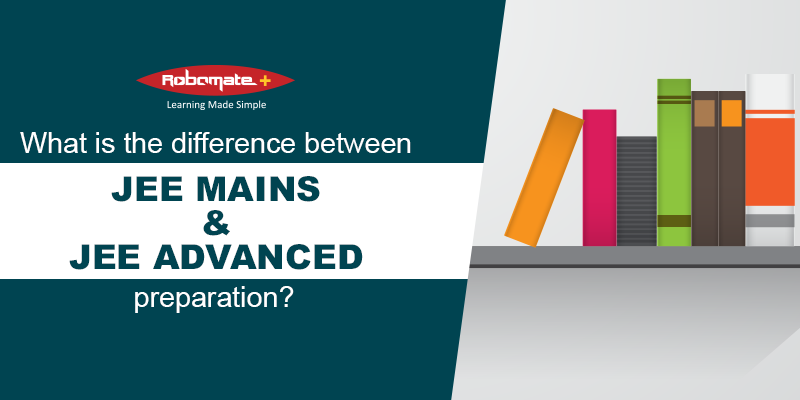 The exam pattern of board exams and JEE Mains is different so long and short questions have to be equally concentrated. Make deadlines for each chapter and set dates. Achieving your targets will help you in boosting your confidence level. Be practical and realistic while designing your study plan. If you do not achieve your targets it will be demotivating and depressive and students will lose interest in studying further. Referring to too many books for one single chapter makes the revision very difficult, you have to sit with too many books which creates confusion for which book to refer. Try to concentrate on one reference book for all the chapters. 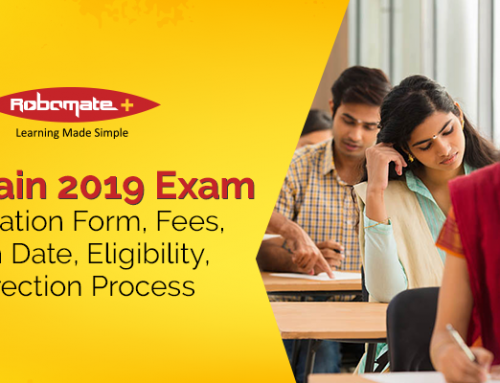 Try to be strong on your basics which help in understanding the concept to write essay answers for the board as well as multiple choice questions for JEE Mains. 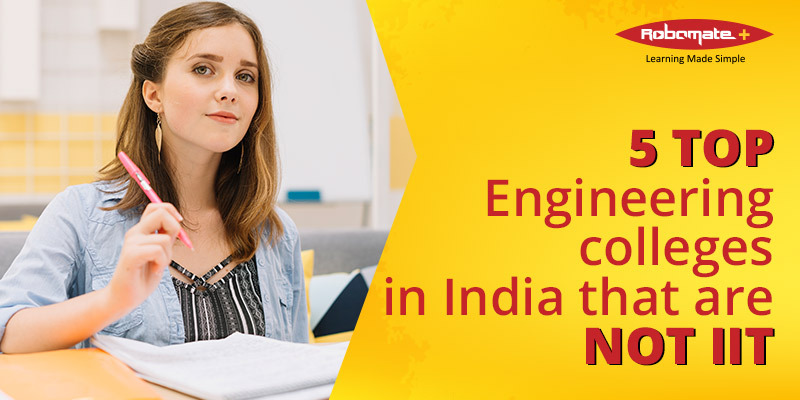 Students should be thorough with the NCERT textbooks which will help you score well in boards and JEE Mains. Try to minimize reference books to a maximum of 2-3 books. Try to solve as many question papers as possible to understand the exam pattern. Solve the question paper in the defined timeframe. Working on previous years questions papers makes you perfect. Learn shortcuts to solve questions, this will save time in answering questions in JEE Main. There are many sample and mock test papers available in the market, try to solve as many as possible. It will help you to assess your performance in both board and JEE main. Be clear with the concepts of theory which will enable you to apply the same in solving numerical problems. This is the most important factor which goes ignored by many students. Preparation of board exams and JEE Main puts a lot of stress the students not only to get a good score but also because of social stigma. Preparing for board exams and JEE Main can be stressful for students. But they must ensure that their health doesn’t get affected because of it. They should avoid studying continuously for long hours. They should take breaks, eat healthy, relax, and get sufficient sleep too. Students should eat lots of fresh fruits and vegetables. Include health drinks to meet your daily energy requirements. Concentrate on board exams. 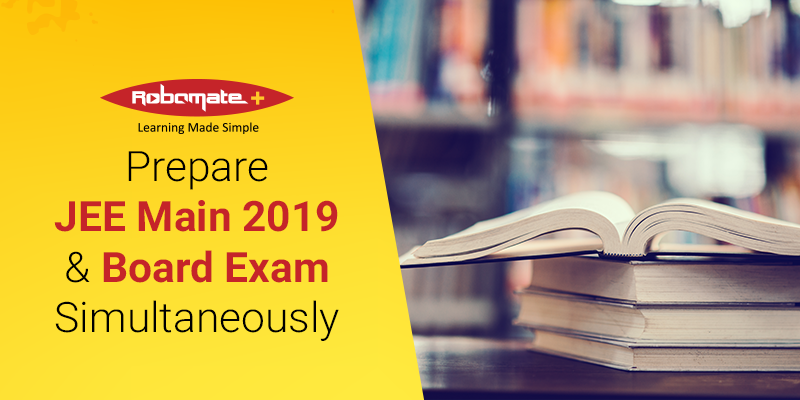 If you are thorough with the syllabus of board exams it will help you in getting a good score on boards as well as JEE Mains. Many institutes do give weight to board exam results. 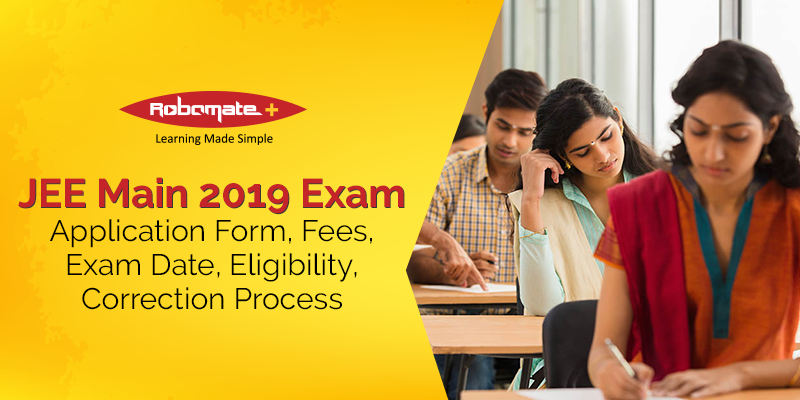 Understand the type of questions, length of answers, marking scheme, etc., this will help you to analyze the time required to be spent on each question. Do not spend long time in trying to solve one question which will decrease your chances of scoring due to lack of time to solve known questions. ‘Practice makes the man perfect’- Practice as many question papers as possible, this will help in solving exam paper in time and you will improve your problem-solving ability. Spend quality time in studying rather than quantity. It does not matter how many hours you spend in studying, the number of chapters revised or studied is important. 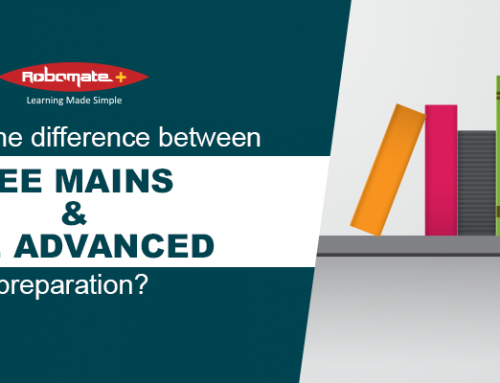 What is the difference between JEE MAINS and JEE ADVANCED preparation?